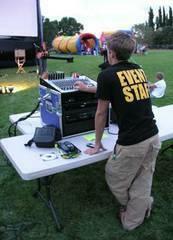 Not enough helpers to operate our games and attractions? Hire our crew of experienced staff members. Each game requires an attendant at all times. So if you need the help let us know!